hd00:17Jackdaw eats seed that has spilled from a bird feeder. HD. 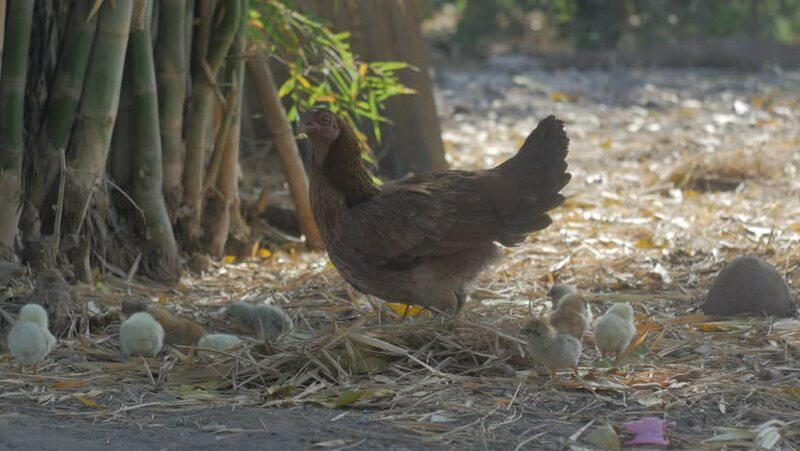 hd00:20A hen digs through leaves while her baby chicks try and help.